August 26, 2010 at 8:03 p.m. The gnome socks are in wonderful colors. Wish I could do colorwork (one of these days I will)! 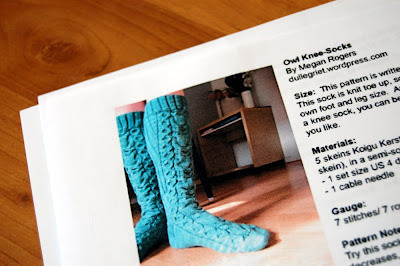 August 26, 2010 at 8:23 p.m.
You can tell what time of year it is by the thick knits creeping in. 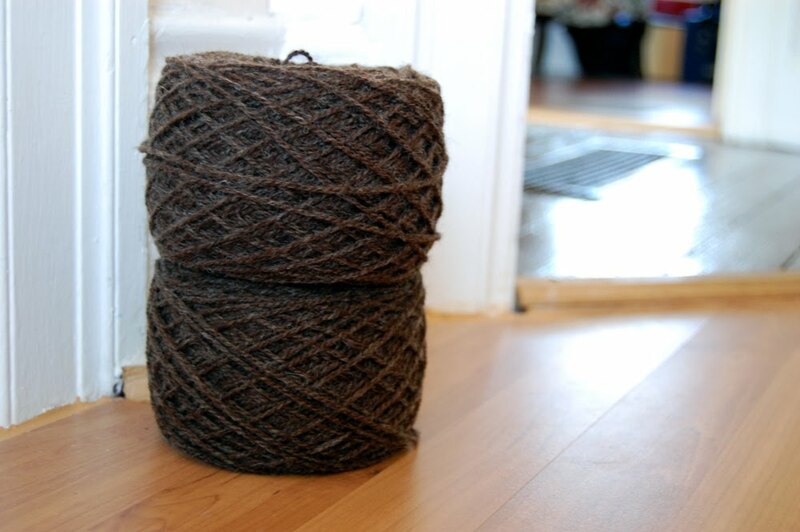 I love the cooler nights and mornings- knitting season is upon us! August 26, 2010 at 10:08 p.m.
August 27, 2010 at 5:10 a.m. I so much look forward to knitting those gnomes (I wonder if I will choose socks or mittens or both!) 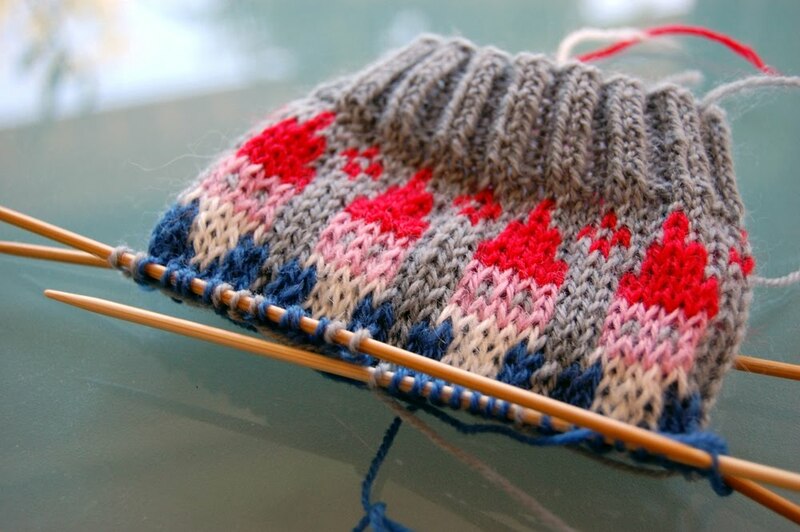 Your socks look beautiful, and fun to knit, so far! August 29, 2010 at 7:19 a.m.